The first North Sea Resources Roundabout (NSRR) Fast-Track pilot notification, for a shipment of WEEE between HKS Metals and Müller-Guttenbrunn, was approved on March 20 2019, setting the total time needed for approval by Dutch and Austrian authorities to 19 working days. This constitutes a very significant improvement compared to regular notification procedures, even those between so-called pre-consented facilities. Making shipments between compliant recyclers in the EU faster and easier may significantly boost the circular economy in Europe. So far, article 14 European Waste Shipment Regulation, providing the legal basis for the concept of Fast-Track Notification, remained underused. 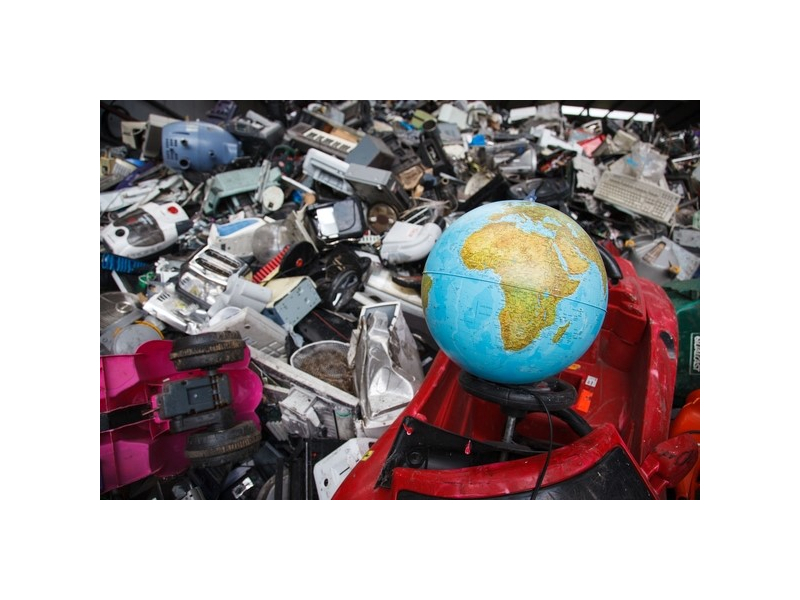 Therefore, Dutch, Austrian and French public and private sector experts started a NSRR working group aiming to facilitate shipments between compliant EU WEEE recyclers through harmonisation of their criteria and procedures. Among other things, the competent authorities in the working group set common criteria for pre-consented facilities, pledged to respect each other’s pre-consents and discussed procedures. Flemish and UK colleagues, as well as the European Commission, followed the work of the working group with interest. This first pilot notification has proven that Fast-Track is a viable model. It also showed that further improvements are possible. The working group hopes to tackle these in a follow-up pilot. Pre-consented facilities Making shipments to compliant recyclers in Europe easier and faster will allow these secondary raw materials to flow much in the same way as primary raw materials do, thus boosting the production of secondary raw materials necessary for the European circular economy. 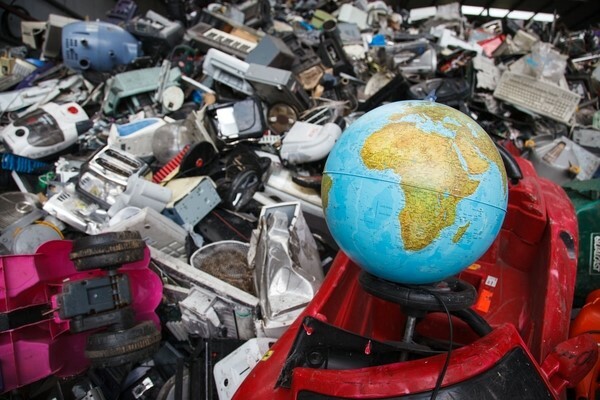 Also, Fast-Track Notifications are expected to free up time and resources from the authorities, which can then be used to fight illegal exports of waste. The concept of Fast-Track, once effectively implemented, can be used for shipments of any type of recyclable waste to any pre-consented facility. ‘Fast-Track’ is the fifth case for the International Green Deal NSRR - after compost, PVC and non-ferrous metals from bottom ash and struvite. The NSRR was initiated by The Netherlands, UK, France and Flanders with the aim to stimulate the circular economy in the North Sea region by facilitating trade and transportation of secondary resources. The five-year deal was signed in March 2016 and is envisioned to accommodate a maximum of ten secondary resource streams or cases. For each case, a working group tries to come up with practical and scalable solutions to the barriers encountered. Most solutions are likely to involve the harmonisation of existing national procedures and enforcement of EU legislation and will not require the adoption of new rules or regulations.